Call my scooter, will ya? Although we're used to reviewing their phones and tablets, French firm Archos are branching out into personal vehicles. 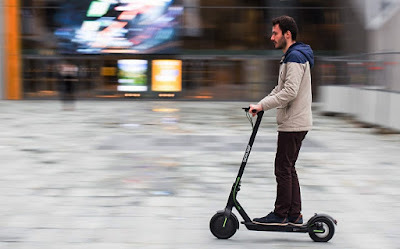 Recently announced, the Citee Connect is a portable electric scooter that runs on Android, making it a world first. 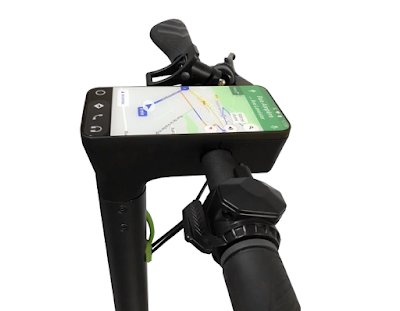 With an embedded screen and mini computer on the handlebars, this is a scooter where RAM and processing power seems more important that speed and range. That said, according to Archos the Citee Connect can hit speeds of around 13mph, and has a range of about 15 miles on a single charge. However, what is most prominent is that phone-like device, boasting Android Oreo, 1GB of RAM and 16 GB of storage. For what exactly, we don't know. Sure, having a navigation display would be handy, but we really can't think of any other uses for it, at least not stuff that your phone can't already do. That said, it's gonna be there, and the Archos Citee Connect does look pretty cool. It weighs 26lbs, so shouldn't be too much of a hassle to fold up and carry with you once you reach your destination. 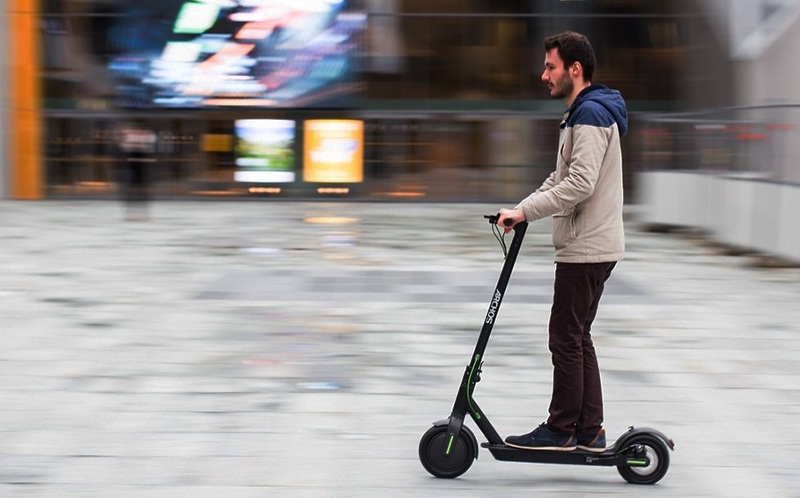 Expect more details when the scooter is officially launched next week at the Mobile World Congress.